One of the happiest developments in recent Academy Award history has been the decision to make available the entire slate of Oscar-nominated short films in an annual theatrical release, courtesy of Shorts HD and Magnolia Pictures. Whereas previously these films would only have been available to the lucky few who managed to catch them on the festival circuit, getting the shorts into theaters is a convenient way for film buffs to see them all before the Oscars are handed out on March 2. Sara Ishaq's "Karama Has No Walls" focuses on the 2011 protests in Yemen against then president Ali Abdullah Saleh. What started as a peaceful demonstration erupted into violence when soldiers fired on the unarmed protesters, killing 53 and injuring upwards of a thousand more. Ishaq's use of footage from the event, captured by two local cameramen, makes for a harrowing film experience. Thrown out of his house after coming out to his mother at the age of 13, Matthew Boger was the victim of a brutal attack at the hands of a group of neo-Nazis. By chance, 25 years later he came into contact with the group's leader once again, and what followed was a poignant example of humanity's capacity for empathy and forgiveness. 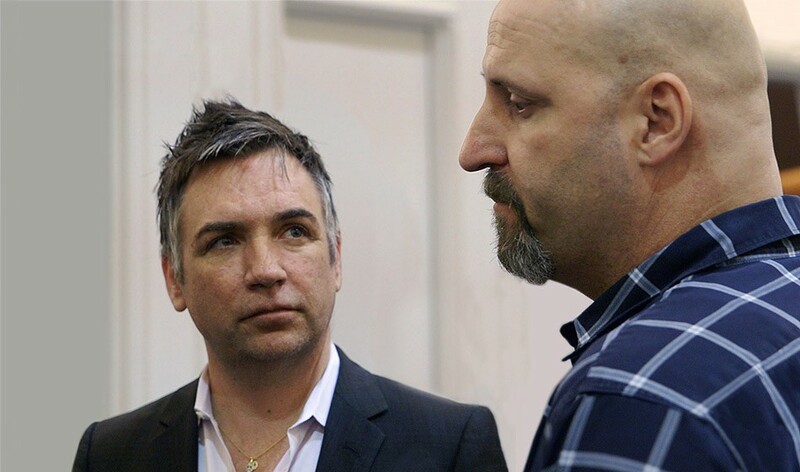 Both men's stories are sympathetically told in "Facing Fear," but I felt as though Jason Cohen's film was only scratching the surface of a fascinating story. Matthew Clarke's "The Lady In Number 6: Music Saved My Life" tells the life story of 109-year-old (at the time of filming) Alice Herz-Sommer, the oldest known survivor of the Holocaust. It is impossible not to be moved by her story as the still-articulate concert pianist recounts the crucial role that music played her survival. "Prison Terminal: The Last Days of Private Jack Hall" observes the last months of Jack Hall, a decorated WWII veteran serving a life sentence for murder. 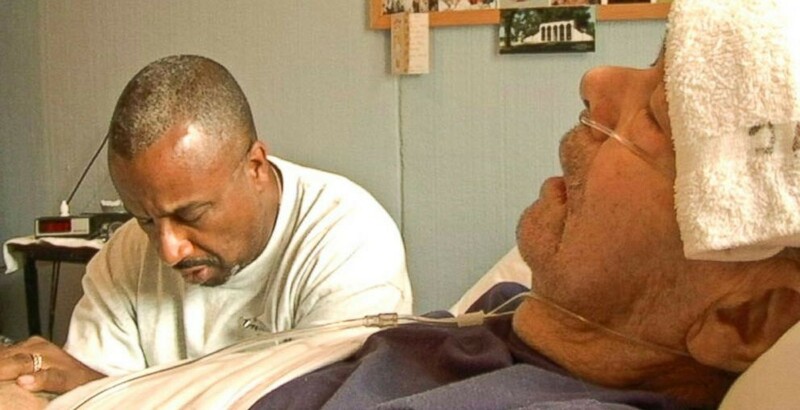 Putting law and politics aside, Edgar Barens' deeply humane film focuses instead on the efforts by the prison's hospice workers, many inmates themselves, to ease Hall's suffering and allow him to die with dignity. The fascinating "Cavedigger" shines a spotlight on Ra Paulette, a spry 65-year-old who spends his days digging out intricately beautiful caves in the sandstone formations of northern New Mexico. Jeffrey Karoff's film paints an affectionate portrait of a man willing to sacrifice the comforts of life for the sake of his art. Martin Freeman plays a psychiatrist sent to study a prison inmate who claims to be a god, in Mark Gill's fun, mind-bendy "The Voorman Problem," based on the novel "number9dream" by David Mitchell. Anders Walter's well-crafted but rather mawkish "Helium" follows the friendship between a terminally ill young boy and the hospital janitor who regales him with tales of a magical alternative to heaven, called Helium. The unsettling "That Wasn't Me," from director Esteban Crespo, depicts a brutal encounter between a group of Doctors Without Borders types and a band of child soldiers in war-torn Africa. "Do I Have To Take Care of Everything?" is a slight, but amusing, comedy about a family's frantic attempt to make it to a wedding on time. But by far, the highlight of the live-action program is Xavier Legrand's domestic thriller, "Just Before Losing Everything," a mini-masterpiece of tension about a desperate mother in the process of leaving her abusive husband. Lauren MacMullan's "Get a Horse!," which played in front of Disney's "Frozen," is presented as a recently rediscovered Mickey Mouse cartoon up until Mickey breaks the fourth wall in zany fashion. The film loses something without the benefit of 3D, but it remains an entertaining piece of inspired lunacy. Adapted from Julia Donaldson's children's book, Jan Lachauer and Max Lang's charming "Room on the Broom" uses a recognizable voice cast, including Simon Pegg and Gillian Anderson, to tell the story of a kind-hearted witch who quickly becomes overloaded by animal companions. Laurent Witz and Alexandre Espigares' "Mr. Hublot" is a lavishly animated, steampunk-y story about a fastidious robot whose well-ordered life is disrupted by an adopted mechanical pet. 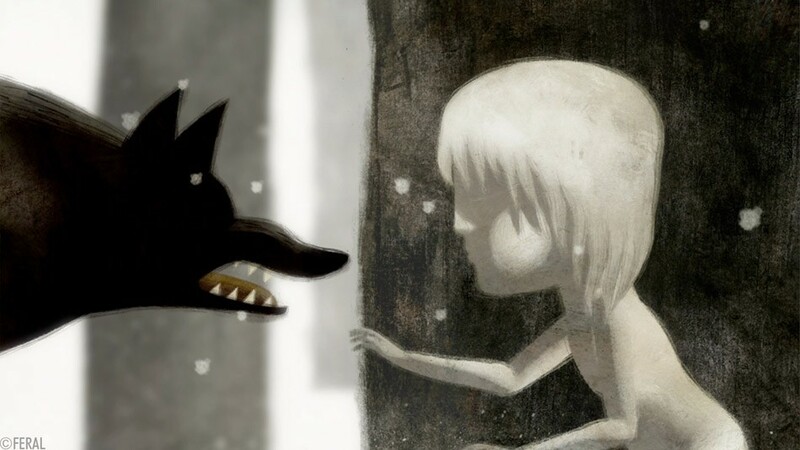 The only entry that doesn't utilize CG animation, Daniel Sousa's "Feral" uses a beautiful, stylish painted technique in visualizing its story of a feral child brought into civilization by the man who finds him living in the woods. My favorite of the animated films is Shuhei Morita's "Possessions," about a traveler who seeks shelter from a storm inside an abandoned shrine, only to find spirits have possessed the household objects inside. Combining 2D and 3D animation, the film feels like a story from Japanese folklore come to life. The animated shorts program is rounded out by three additional "highly commended" films.